While keywords contained within URL strings no longer have significant SEO value, ensuring your URLs are readable may improve legibility by both search engines and users, alike. It’s also worth mentioning that ideally, page URLs are kept short in character count, and contain relative keywords that pertain to the page topic. Another example of child page/parent page hierarchy can be found on websites using a service or product landing page. Summarized directory pages of your website’s products or services, with links that lead to other pages around your site, related to the landing page (parent) can further enhance your website for SEO purposes. You could create this as “/services/specific-service,” as an example. Incorporating ‘navigational breadcrumbs’ on site pages can help both users and search engines understand the relationship of all pages on your website as well.  Creating parent and child page hierarchy using content management systems, such as WordPress, is a simple matter. You can utilize tools within your page editor, or easily edit existing page addresses in a single step. When modifying existing page URLs to follow this new hierarchy, it’s advisable to apply 301 (permanent redirects) in order to avoid nasty 404 (page not found) errors. If you own a bricks & mortar or home based business that relies heavily on reaching local customers, achieving good visibility in organic search results can be a game changer for many. Search results visibility has gone through many forms over the years, with local business listings impacted most significantly. With the introduction of Google’s newer ‘Snack Pack’ style delivery (3 primary positions for business results), far fewer businesses are made visible in the preview pane which adds a challenge for some to yield their fair share of organic search visitors and opportunities for local customers. But what impacts local search visibility? Certainly, there’s a clear correlation between keywords searched and relevant content on your website, but it goes far beyond that. Google verifies name, address and phone number (NAP) consistency across many of its trusted resources, which can include indexing business information through Yellow Pages, or similar local business directories, such as a local Chamber of Commerce, and through business profiles found on Yelp and Facebook, to name a few. Ensuring your business has a presence in these online channels is a great first step. These business mentions are known as “citations” and can be a very powerful ally for your SEO efforts. Popular businesses that are searched for by name, discussed on social channels, and receive consistently positive reviews have a clear advantage over others. It goes without saying that Google is more inclined to deliver businesses that have a natural “buzz” surrounding them into top positions, and this can be challenging for some to emulate. Registering your business with Google is a good first step for improving your ranking position. Complete your profile by adding your logo, cover image, hours of operation, website URL, and any original photography of your staff and place of business. This is prime real estate in the SEO world so take full advantage of this powerful tool. You can go a step further by adding intro text to your Google+ profile. Create an original description of your business with up to 140 characters. Yes, keywords are helpful in this area, too. Inbound links, also known as backlinks (other pages and domains that point back to yours), are still a key search engine optimization factor, even in our post Penguin 4.0 world. Backlinks instill both trust and domain value and can go a long way in driving your rankings into top positioning, particularly those from trusted domains. With the latest release of Penguin, Google appears to be taking a more relaxed approach when it comes to unsavory spam links, which could have hindered your rank position in the past. There are clear limits and omissions to domain penalization, which can help combat negative SEO (NSEO) tactics they may have been lobbed against you by a competitor. Anchor text is literally text that contains a hyperlink, pointing to another page within your website, or to another domain entirely. Anchors can be used to guide users to page content related to the hyperlinked text, but can also provide helpful insight to search engines by clearly defining the page content it links to. Creating anchor texts that contain keywords is a commonly used strategy in search engine optimization and is still seen as a legitimate practice today. The exception to this rule is overusing exact matching keyword anchors that point to your domain. As with naturally occurring anchor text, most will contain your web address and not keywords, so it’s important not to overuse this method. A free online tool that provides insightful information on keyword ideas. Keyword Planner was intended as a tool to assist advertisers with Google AdWords campaigns, however, it still provides excellent information about search pattern groups and their respective competition levels. Used by many SEOs, content marketers and Internet savvy companies that are seeking an alternative to Keyword Planner. The free version of KeywordTool.io can generate up to 750 long tail keyword ideas that relate to specific keyword phrases you enter. There’s no need to create an account and the free tool can help you discover keyword phrases commonly searched in Google, Yahoo and Bing. One of the simplest and most accurate methods to uncover prime target keywords is using “Google Suggest”. Google Suggest can be found in the auto-complete function when typing a keyword search, and at the bottom of page 1 results (“searches related to”). These suggestions are influenced by commonly searched keywords phrases within your region; the more often a keyword is searched, the more likely you will find it as a likely suggestion.